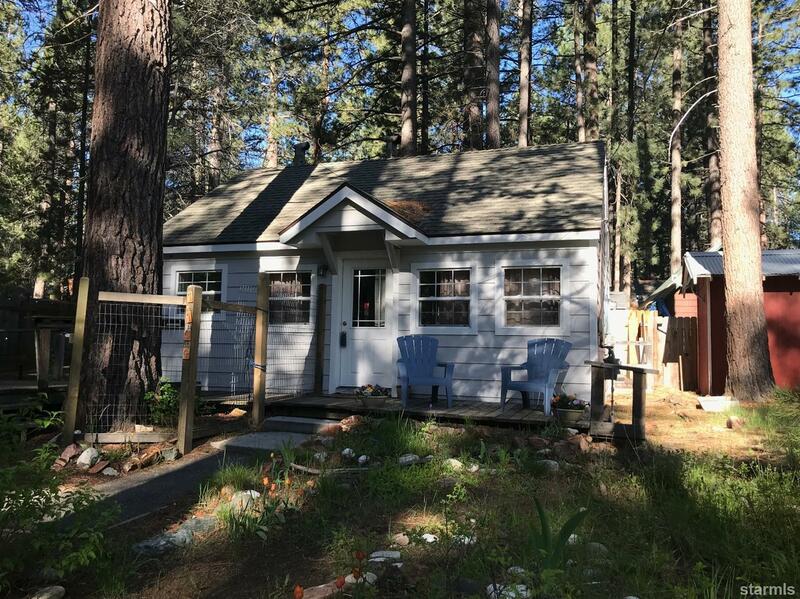 Imagine owning this tiny lake cottage within just a few minutes walk to Lake Tahoe, shopping and restaurants. Large deck to enjoy the hot summer days. For someone looking for a primary or a second home who appreciates simple living, this could be perfect. Do you love gardening? Rare, private well to handle all your watering needs for your garden without the large CA metered water bills. House is set back on the lot to add to privacy. A shed is included to store your toys and other personal items. 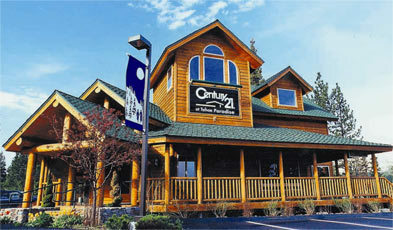 A true gem and must see!